Барааны дугаар Байхгүй. Categories: ELT Illustrated Readers, EXPRESS PUBLISHING. 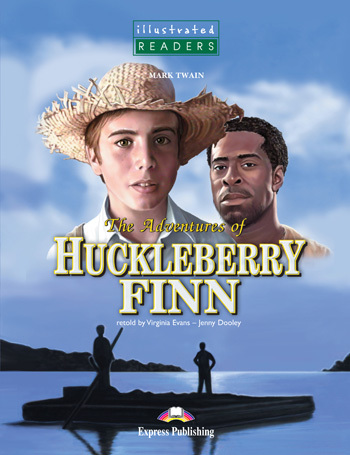 Huckleberry Finn and Jim are both running away – Jim from life as a slave and Huck from his evil father. So they set off on a raft down the mighty Mississippi River and there are lots of adventures along the way!